Bridget works closely with the advisors to serve clients’ needs for on-boarding, opening new accounts, and existing account maintenance. She is also responsible for helping to evaluate and refine internal processes for a wide range of client service issues. 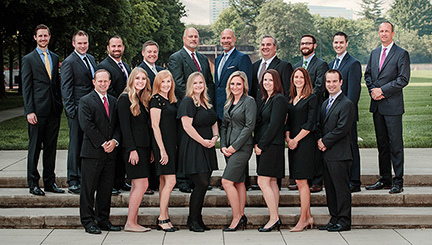 Bridget graduated from The Fisher College of Business at The Ohio State University with a double specialization in Investment Management and Corporate Finance. While at Ohio State, Bridget was actively involved in Alpha Phi Omega Service Fraternity. In her free time, she loves traveling, spending time with her friends and family, and cheering on the Buckeyes! For Bridget, The Joseph Group value that means the most to her is integrity. 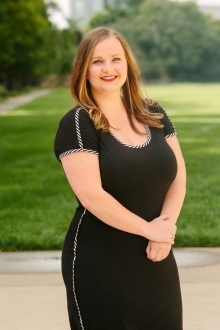 She strongly believes in the importance of building trust and respect with clients so they can have peace in knowing that The Joseph Group team does our best to help them live great lives.